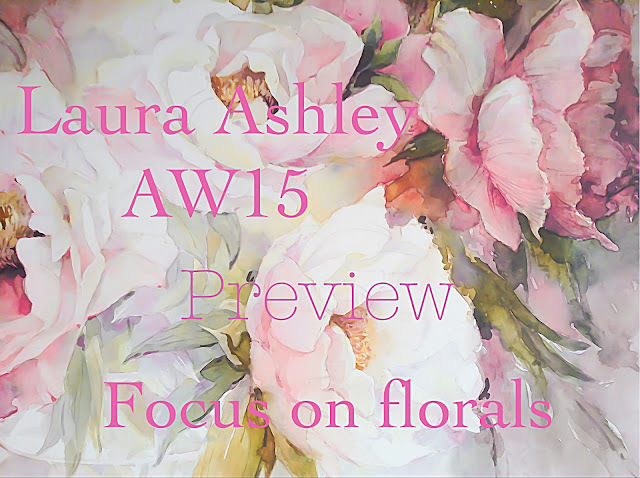 I was thrilled to bits to get an invite to the +Laura Ashley Autumn/Winter press show earlier this week! 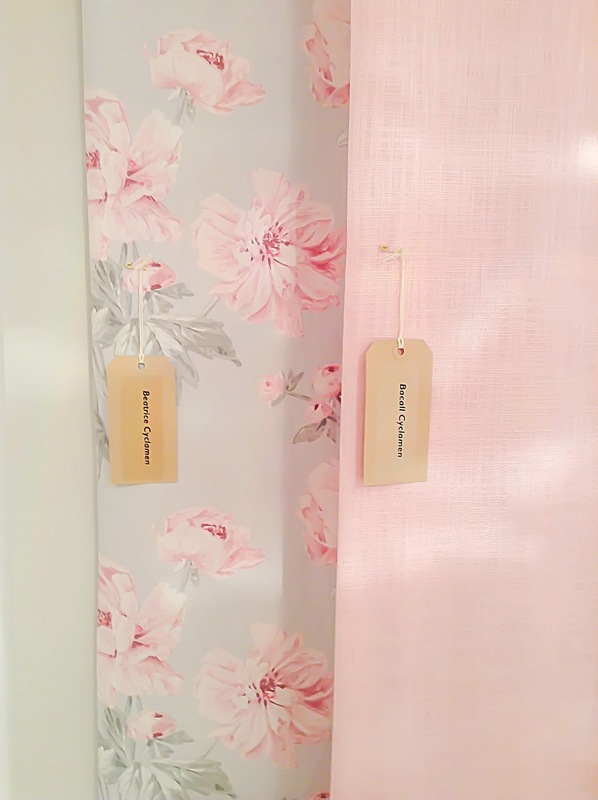 I have been a massive Laura Ashley fan ever since I was little, and I first stepped into my aunts bedroom which had been decorated floor to ceiling in the sweet pea collection! 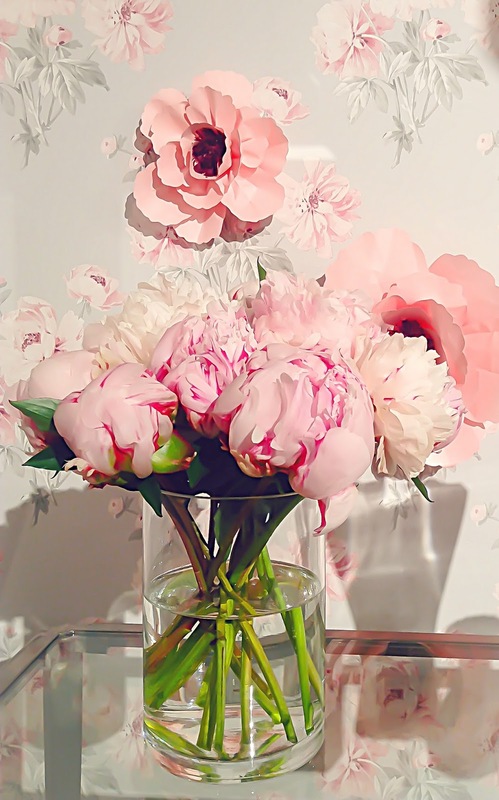 No one surface had not been graced with gorgeous florals! Anyway, moving on to part one of my press show posts... Focus on florals. The sun finally made an appearance as I met up with fellow blogger +tamsyn morgans (she has the most amazing blog! check it out here). Slightly nervous and very excited to be seeing the new collection, we arrived at 'The Music Rooms' in Mayfair to a swoon worthy scene! There was so much gorgeousness in those rooms (I shall post more on each collection later) and there was no doubt to having stepped straight into the Laura Ashley catalogue! I just wanted to share my favourites first! Florals! I'm so pleased to still see such a focus on their signature florals! And I am loving the new collection! This cushion has gone straight to the top of my wish list! The first thing i'm utterly thankful for are the beautiful watercolour florals in soft shades of pinks, lilacs and silvers. I can't stand it when every change of the season things go too dark, and then we all end up wondering why we are so utterly depressed come the end of winter, when as if it isn't dark enough outside, we bring it indoors too. No no no, not this season! 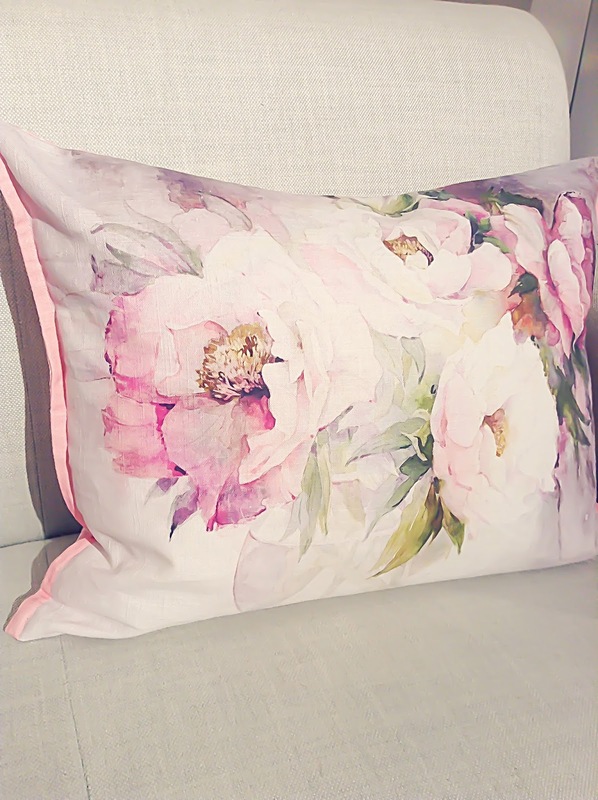 When autumn and winter arrive bring the flowers indoors with gorgeous wallpapers, pretty fabrics and lovely cushions. Layer lots of gorgeous dusky shades in silks, cottons and velvets. For extra sparkle add beautiful glass vases, mirrors, and lovely candles. Team large prints with subtle pastel shades for a relaxed look. I am really loving these two fabrics together! I can't wait to show you more of the lovely new things!